The publication of the UK Plastics Pact Roadmap to 2025 is an important milestone in UK plastics recycling, according to The Recycling Association. 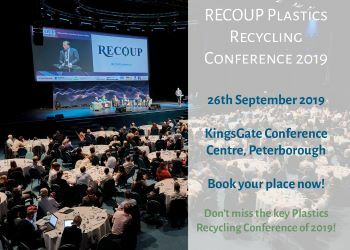 The Recycling Association chief executive Simon Ellin said: “This roadmap will make a significant difference to how plastics are recycled into new products within the UK. Next articleIs there a Christmas retail rush on the way?